Why use a currency specialist? Can I still move to Portugal after Brexit? Residents and hotels in the Algarve have started to complain about noise pollution from summer venues. Could this serve to curtail lively Portuguese nightlife? For many residents and expats in the Algarve (including this writer), the “thump-thump” of summer beach parties and festivals is as much part of the summer as the chirping of cicadas and the enticing smell of grilled sardines. However, for some individuals the volume of Portuguese nightlife has reached unacceptable levels. According to a report in The Portugal News, several residents (and a hotel) have complained to the authorities about noise from nightspots. 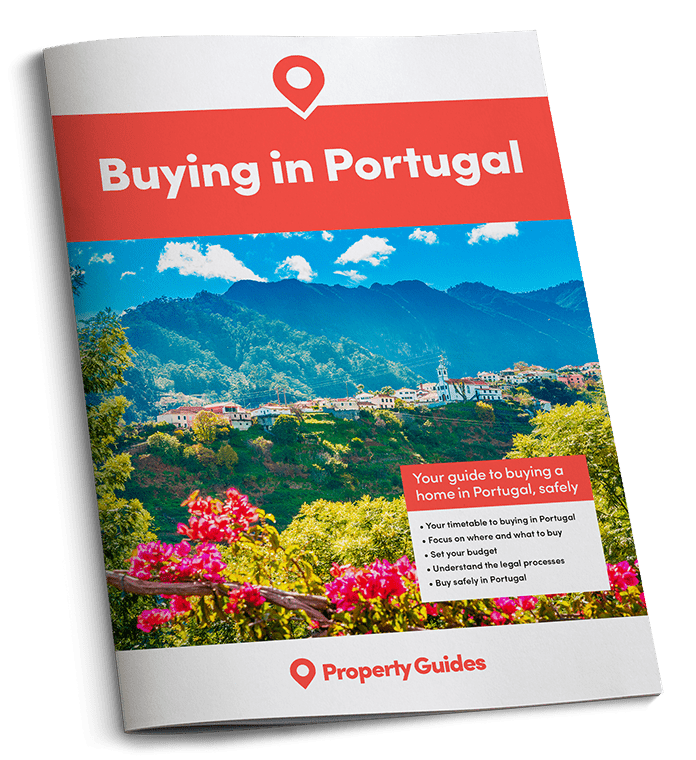 The two key resort areas mentioned in the report are Vilamoura, and Praia de Rocha, near Portimão. Many of the Algarve’s loudest parties are one-off or annual events. 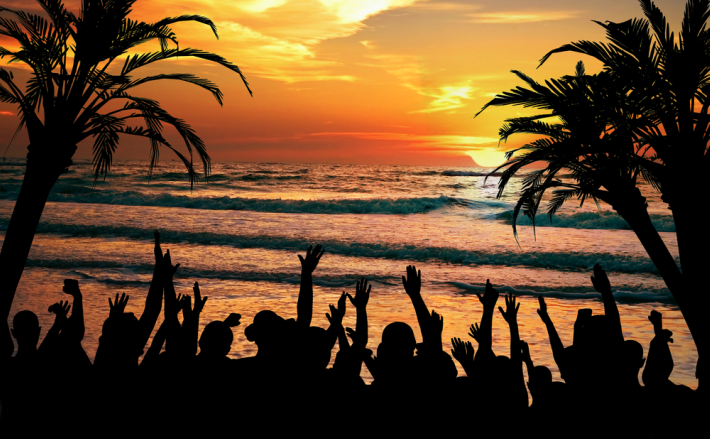 As anyone who’s partied in Portugal will know, summer nights start late and go on until dawn, but some residents are now complaining that the volume is such that they’re unable to get any sleep. Interestingly, despite the powers the GNR police force are locally perceived to have, these don’t apparently stretch to being able to order nightspots to turn down their music. There are extra police in tourist areas, but it appears they’re concentrating their efforts on clamping down on other offences related to the late-night party scene, such as people drink-driving on their way home. Summer nights start late and go on until dawn. Apparently, late night venues are legally obliged to use “sound limiting devices” to ensure that they are keeping to agreed decibel levels. However, it’s fair to say that these aren’t especially effective, as anyone living or staying near one of these places will know. Another factor that’s not covered in the report is the fact that many of the Algarve’s loudest parties are one-off or annual events, and it’s unclear how these would be covered by these sound limiting rules. Many of these events go on well into the early morning. As is now widely known, this summer season is shaping up to be a record breaker for the region, with unprecedented numbers of people hitting the beaches, restaurants and nightspots. As such, it’s hardly surprising that summer 2016 is perhaps turning out to be somewhat noisier than normal. This summer season is shaping up to be a record breaker for the region, with unprecedented numbers of people hitting the beaches, restaurants and nightspots. That said, noise from beach parties that can be “heard from kilometres away” thanks to the wind is not a new feature of the Algarve summer. Discussions are now taking place to consider strategies, including measures to impose a general restriction on decibel levels. However, it seems likely these steps will divide opinion. While the “tranquillity of residents and holidaymakers” is clearly very important, pushing back against the trademark sounds of a thriving summer in an area so dependent on tourism seems a little counterintuitive too. What is it like moving to Portugal as a single person? Could you spend every winter in Portugal?